Call us for information and questions or when lawn changes occur that are of a concern to you. Mid-season inspection and analysis with follow up treatment if necessary. 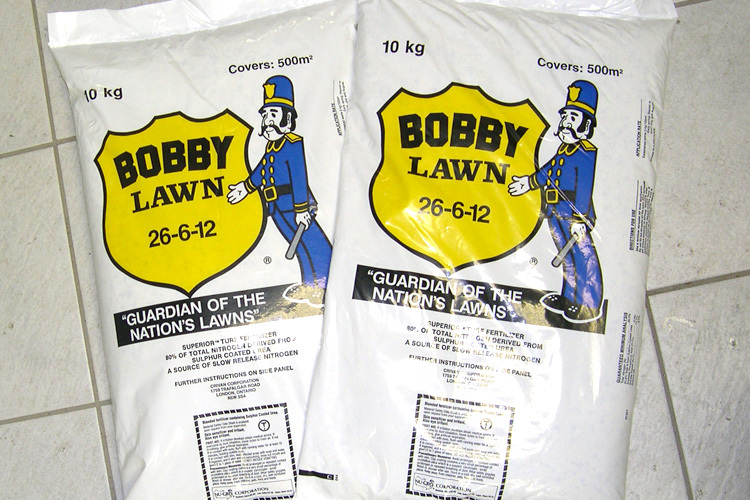 Bobby Lawn Care under its healthy lawn care strategy uses Superior™ Granular Fertilizer and approved healthy lawn products. Bobby Lawn Care under its healthy lawn care strategy uses and professionally applies reduced risk products as required at the correct times. Bobby Lawn Care, under its healthy lawn care strategy, provides ongoing advice, promotes and incorporates enhanced cultural practices. 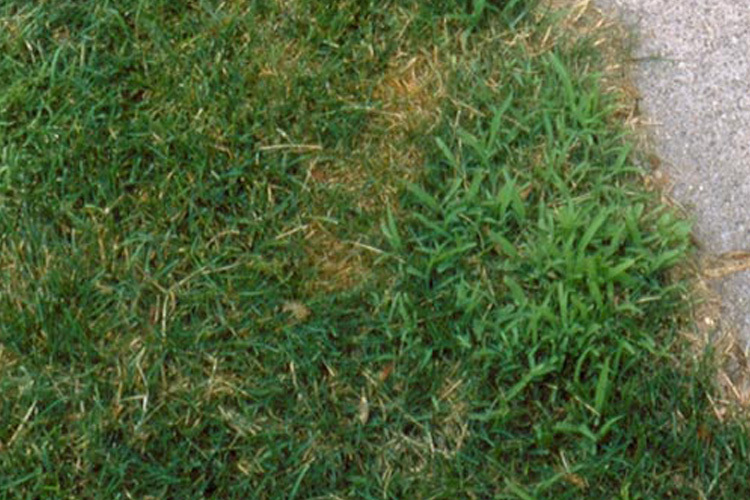 These practices will create a healthy lawn better able to resist weeds, insects and diseases. Your Bobby Lawn Care professional is a trained lawn specialist ready to answer all your lawn care questions on the phone, in person and/or at this site. 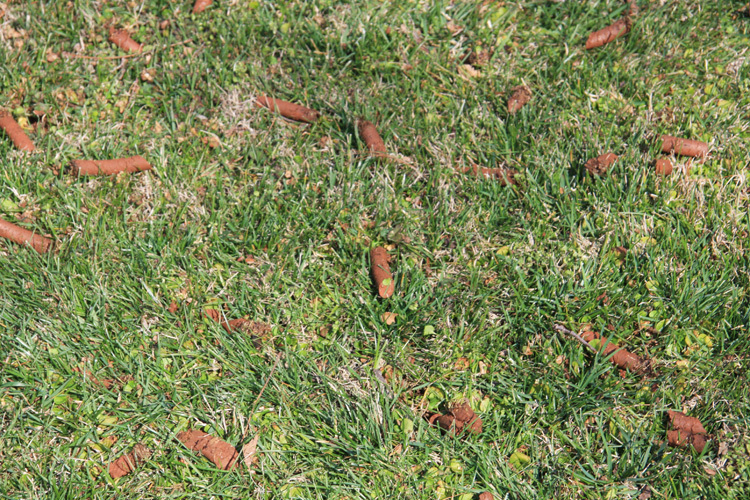 A pre-emergent application to suppress crabgrass seed germination. 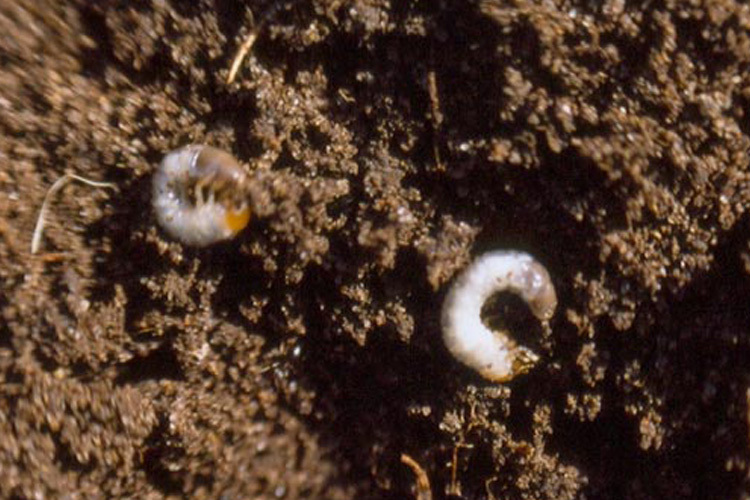 All natural application to reduce grub infestation (Requires proper watering following application). 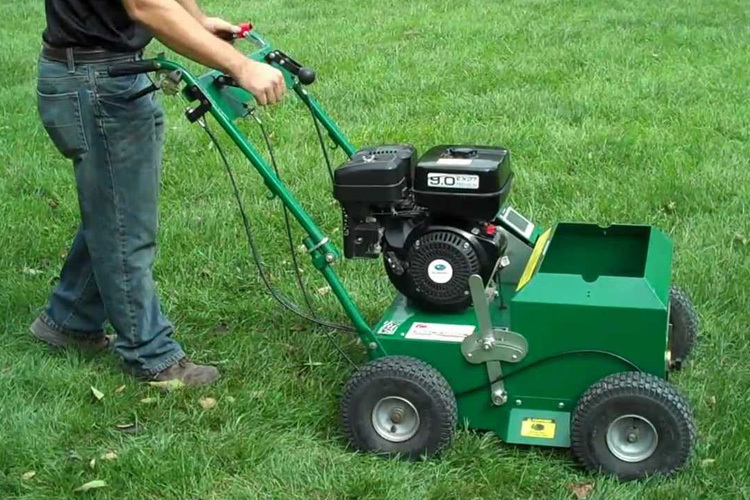 For compacted, thin and thatchy lawns. Improves deep rooting, air, water, and fertilizer movement. Exclusive high quality Granular Fertilizer with 80% slow release Nitrogen. Natural ingredients with Plug Coraeration™. Feeding nourishment to your turf. 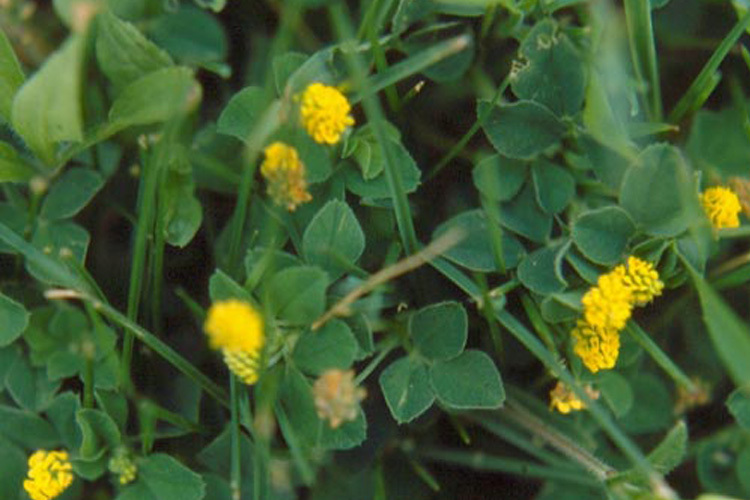 Reduces Weed Infestations in you lawn. Professionally applied as required.